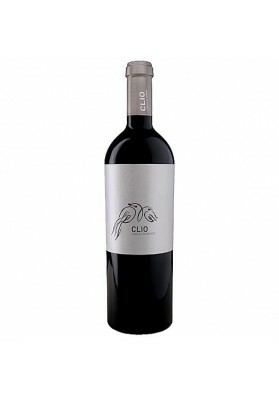 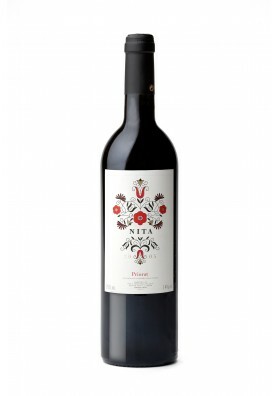 Red vin de garnacha with DO CalatayudIt is warm, smooth and elegant. 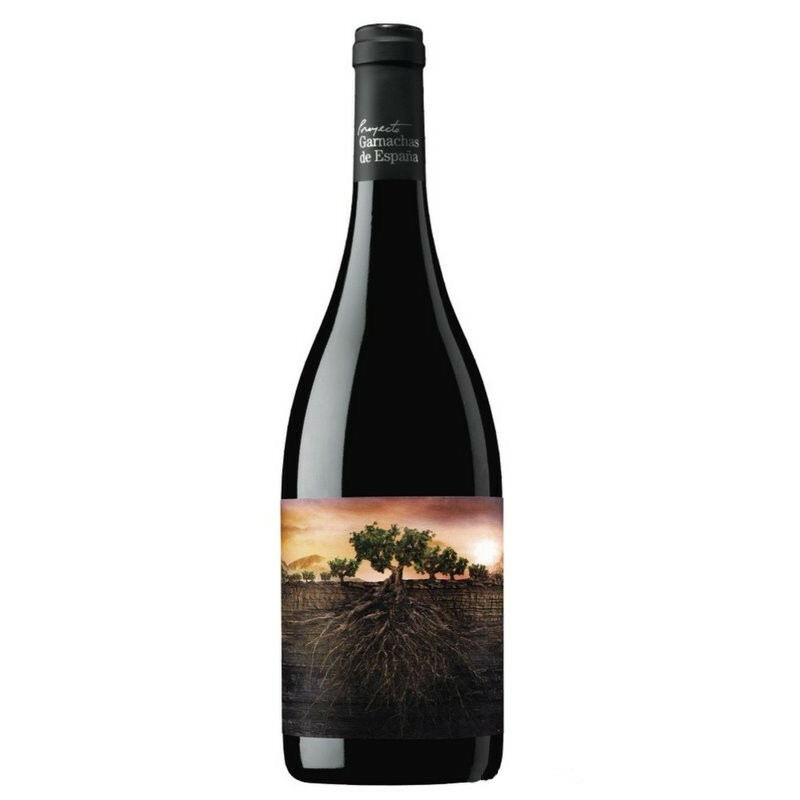 Within the "project" of the garnachas from Spain highlights this "Garnacha forgotten de Aragón", do Calatayudthat it is warm, creamy, elegant. 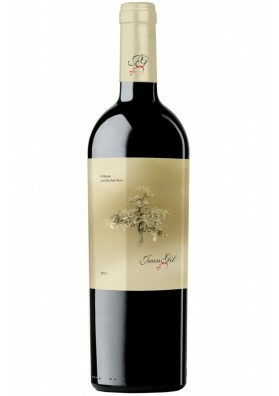 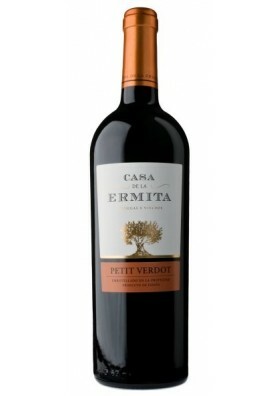 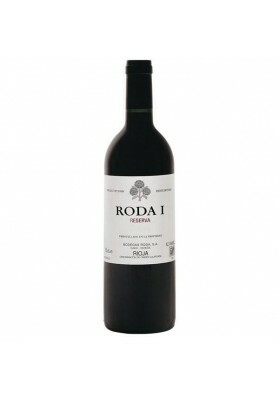 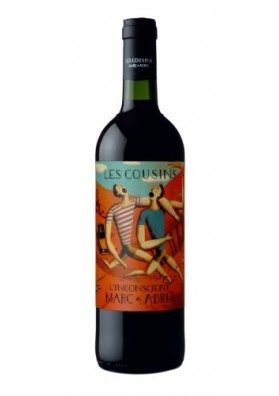 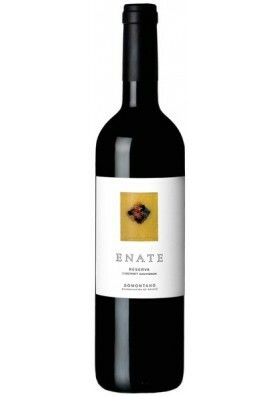 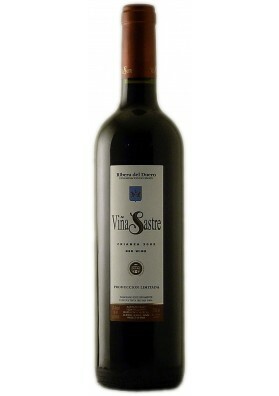 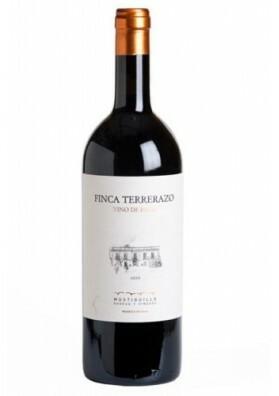 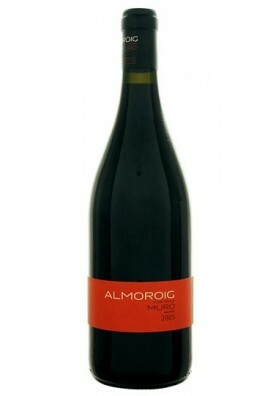 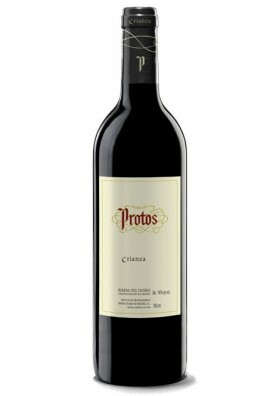 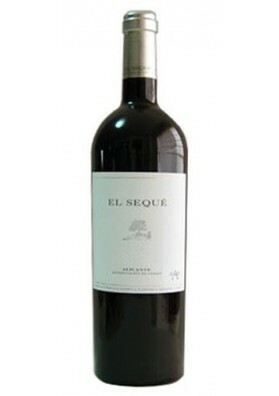 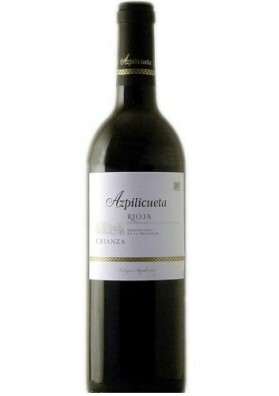 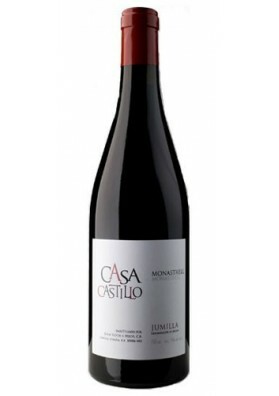 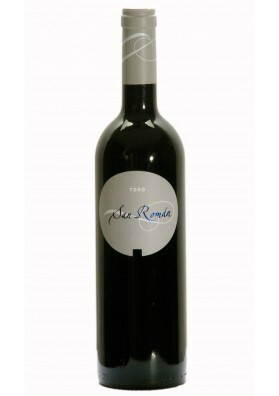 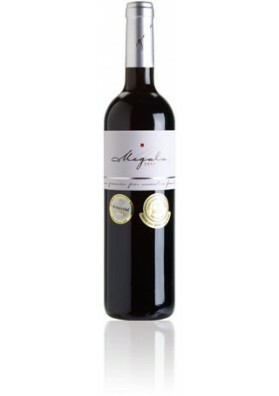 Certainly a wine very well got, made from old vines, located at a considerable elevation, 720 metres above sea level. 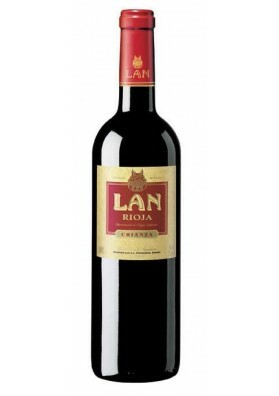 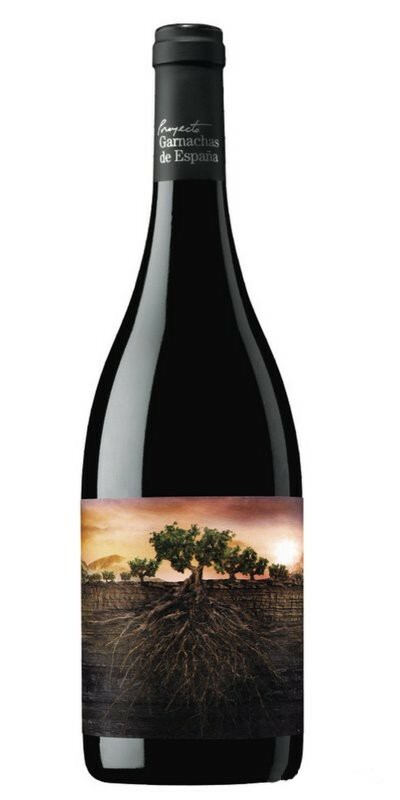 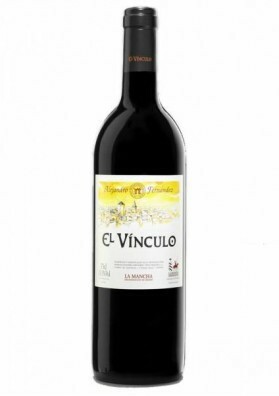 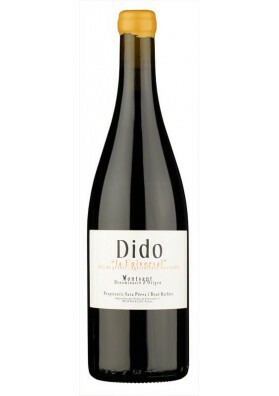 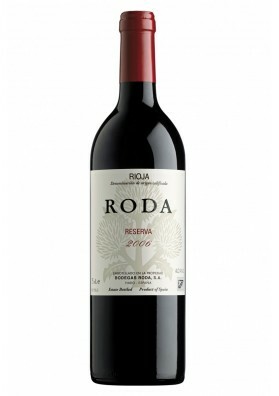 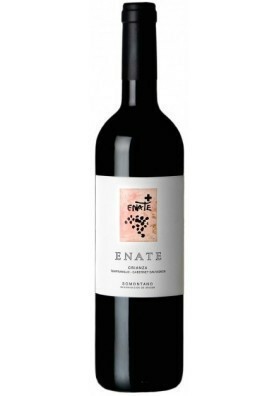 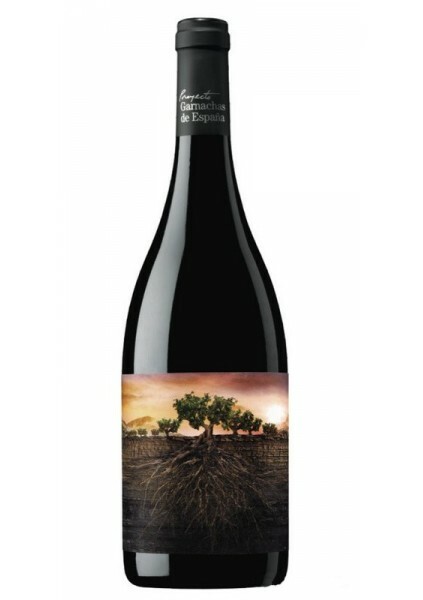 Aged for 10 months in new French oak barrels, it presents aromas ranging from rich red fruits, to notes of spice and toasty rich, menthol also, scrubland and a touch of laurel. 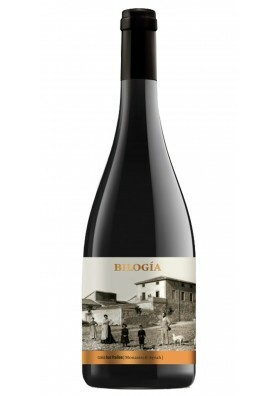 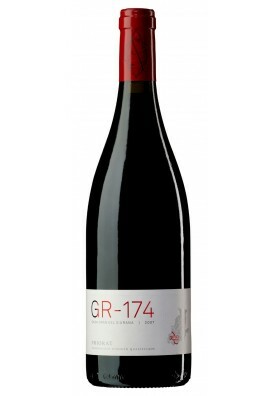 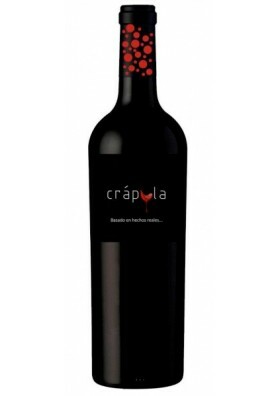 With good body and elegant in the mouth is a very singular garnacha. 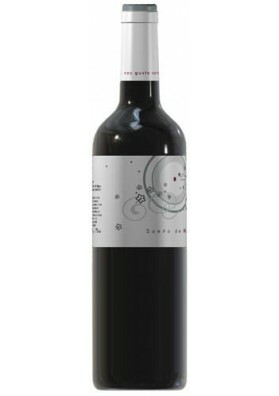 Description guide Peñín: Color cereza, borde granate. 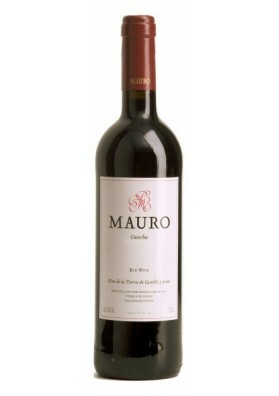 Aroma fruta roja, fruta madura, terroso, expresivo, especias dulces, tostado. 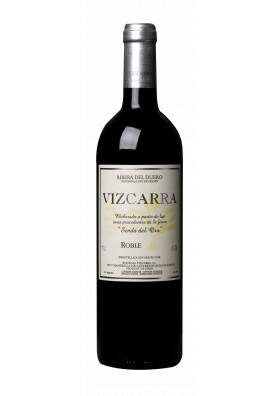 Boca potente, sabroso, complejo, carnoso.